Between May and September 2013 we carried out an excavation to the north side of All Saints Church, resulted in the recovery of 341 inhumations. investigation than urban churchyards, primarily on account of there being generally less pressure on space in respect of development needs. The data-set from All Saints, Faringdon, therefore, provides an important corresponding population to those excavated urban, Dissenting and Catholic cemeteries for the investigation of mortality rates, nutritional factors, disease, dentition and so forth in the later medieval, early modern and modern periods. In contrast with the generally held impression of life in the medieval and later periods being largely nasty, brutish and short, the population data indicates good medical care in the case of several individuals; an amputee, a possible cancer-sufferer as well as a number of other individuals with less unusual pathologies were recovered during the excavation. There is also good representation of sub-adult remains. Our work at St Michael's uncovered the structural remains relating to six phases of the Cathedral's development from the 11th to 15th centuries, as well as traces of two phases of restoration carried out in 1849 and 1851. An archaeological and excavation carried out between February and May 2014 revealed features covering a period from the Late Neolithic/ Early Bronze Age to the Late Roman Period. 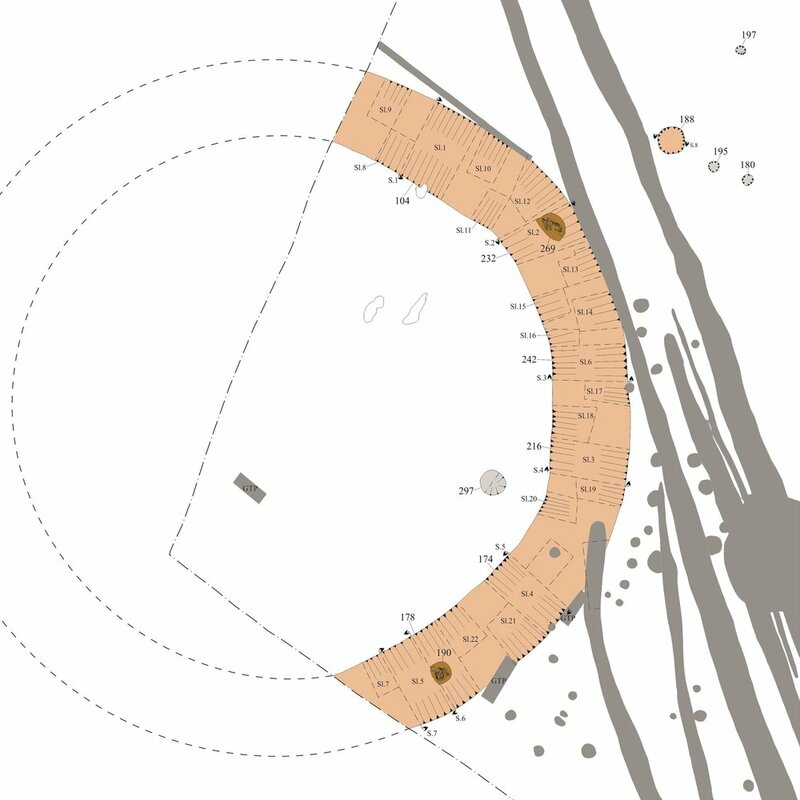 The major feature investigated during the excavation was an Early Bronze Age ring ditch. Within the ditch itself were found two Middle Bronze Age Burials, one crouched and one seated. Cremation burials, dating to the roughly the same period as that of the inhumations, were also discovered on the site. By the Iron Age the ring ditch had silted up, and the site had been incorporated into a wider agricultural landscape. 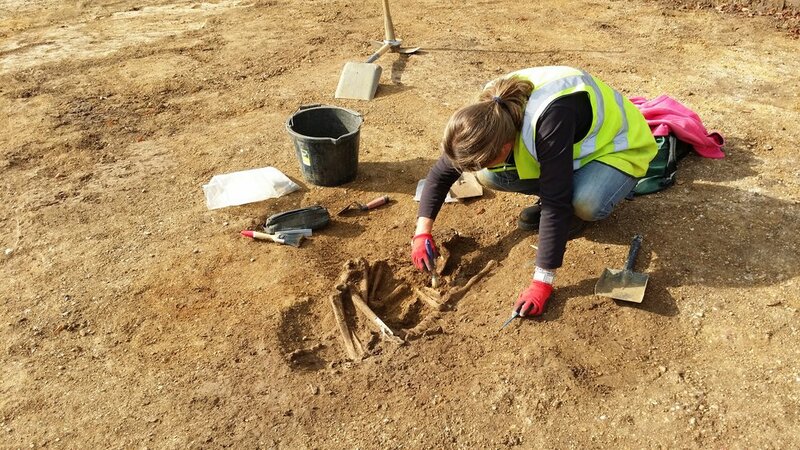 Our excavations just outside of the heart of Abingdon revealed archaeological remains dating from the Palaeolithic to Medieval period.